A much copied, but never bettered classic. 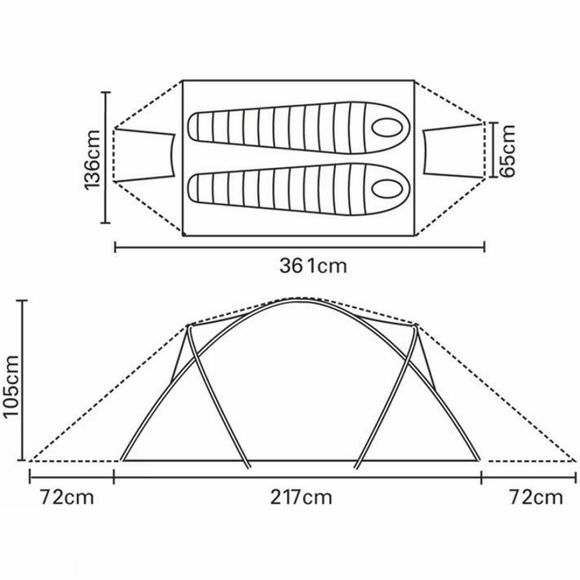 The Quasar is the definitive 2 person mountain tent, exceptionally strong with twin access for versatile storage and access. Made in the UK. 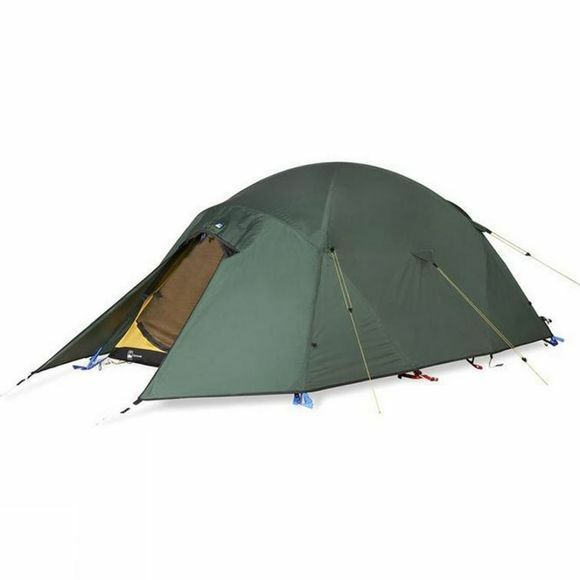 The definitive 2 person mountain tent is much copied, but never bettered. The exceptionally strong geodesic design has withstood some of the harshest conditions for over two decades. Item is bespoke and made in the UK at our Derbyshire Factory.